How to Choose the Best for Your Truck or SUV? 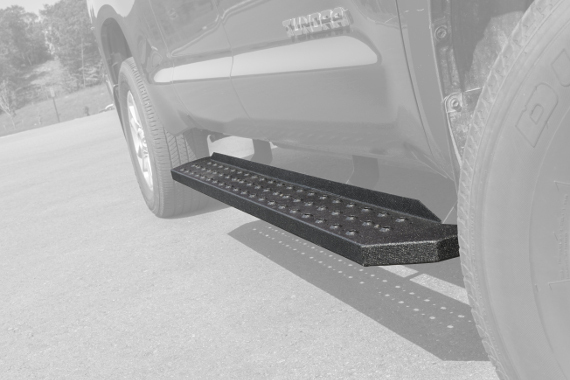 If you’re in the market for a new or used SUV or truck, no doubt that your starting to look for running boards for your new ride. Even though they are the ultimate versatile vehicle, they can be challenging to get in and out of, especially for children and those with limited mobility. 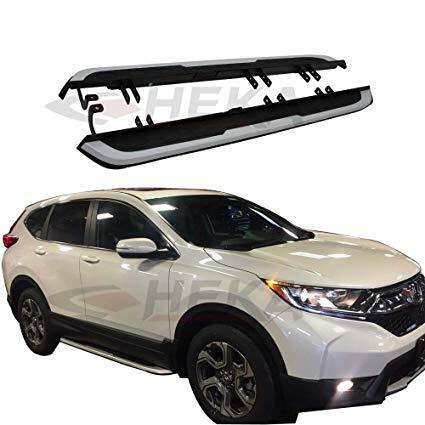 Fortunately, there are a wide array of step options for your vehicle, from traditional running boards to sporty nerf bars and simple side steps. 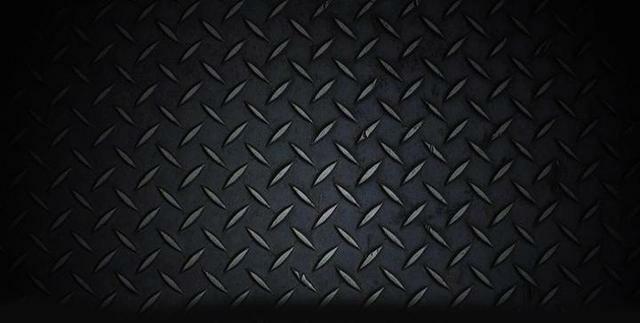 were originally used to protect the sides and undercarriage of the truck from debris encountered off road. These bars have gained popularity as a step though because of their sleek and sporty appearance. Nerf bars are often spaced away from the body of your truck cab, which distinguishes them visually from the truck cab. They are often tubular or oval shaped and provide a flat, no-slip stepping surfaces at cab doors. 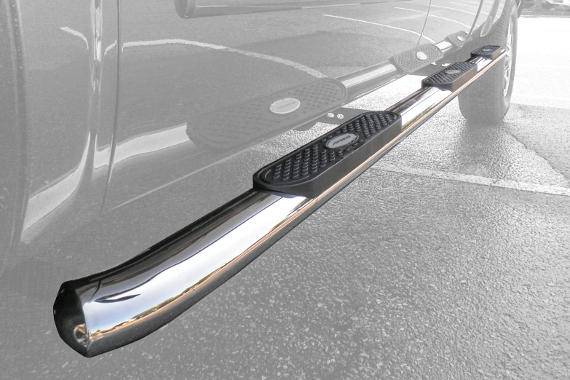 If you have questions about the best step for your truck, or if you want a quality install on your new running boards, contact us at: Merrillville Auto Glass & Trim, We’re here to help your new truck function its best for you for years to come!